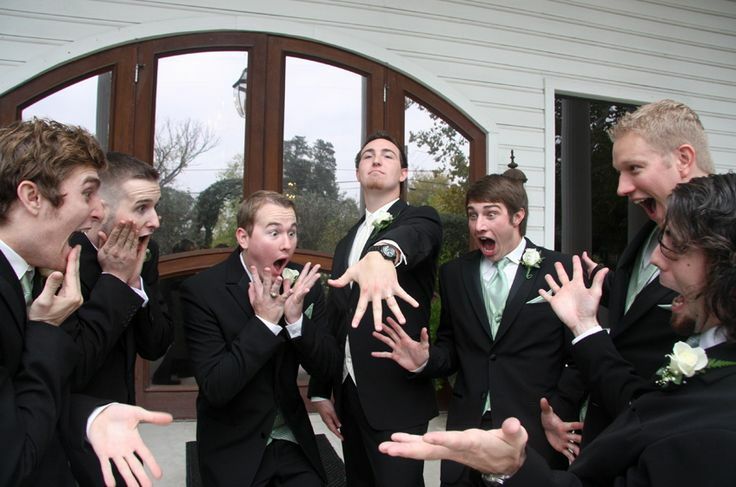 Top 10 Things to do Once you are Engaged! Photo by: Ryan Nicole Photography of one of our YJ couples! So, he has finally gotten down on one knee and held a beautiful, shiny ring and asked you the magical 4 words, “Will you marry me?” Hooray, congratulations, now what? 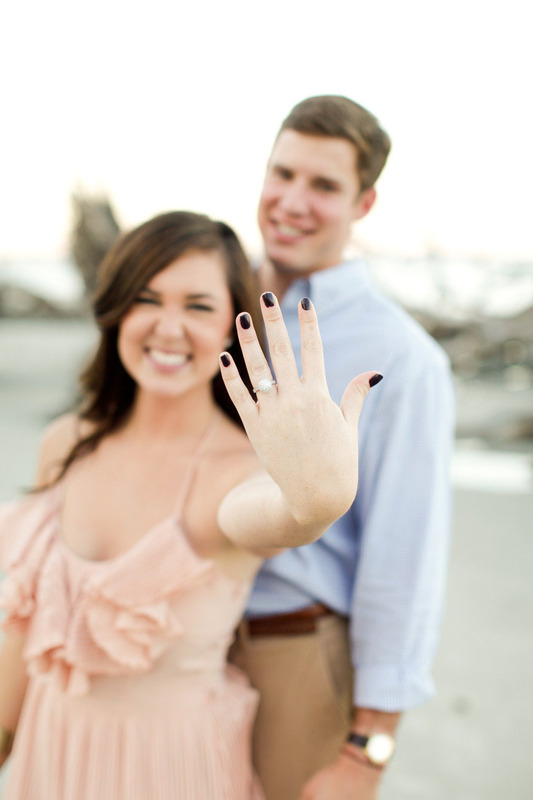 Here are 10 helpful, and fun things that you need to do once you are engaged! 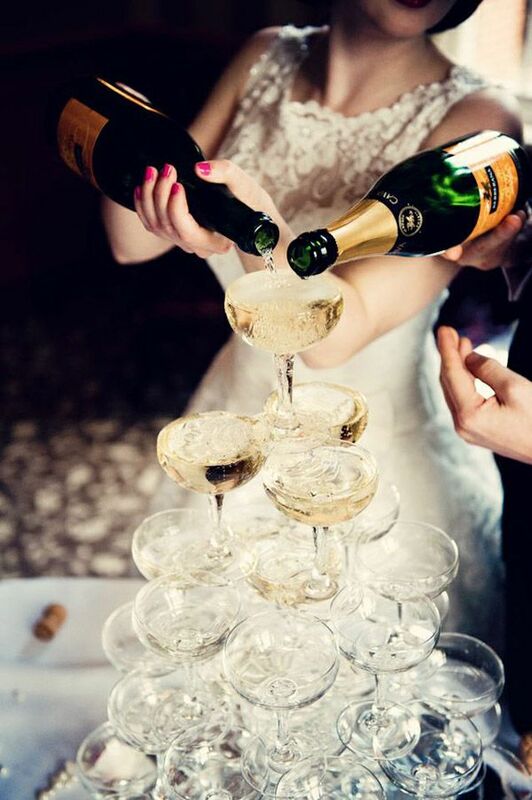 We are all about celebrating here at Your Jubilee, and a celebration is not complete without some champs! Things are about to get a little crazy, so take some time with your fiancé, pop a bottle of champagne, and enjoy a little celebration of love between the two of you! This is a time of celebration for your closest friends and family as well! Be sure to pick up the phone and give them a call… not a text, sharing the good news! Yes, there is a reason why this is after telling your friends and family. You don’t want to post a beautiful picture of your ring on social media and have an important family member or friend find out this way. You also won’t want to have to send a picture of the ring via text to numerous people as well. Taking a quick ring selfie and updating your social media status is what everyone is anxiously waiting to see! Plus you can brag about what a great job your fiancé did! Now that you have the bling and have bragged about the bling, it is time to insure the bling. You never want to think that you could lose it, take it off, or have it stolen, but unfortunately life happens! Be sure to call your insurance agent and add that beauty on to your home insurance policy or contact Jewelers Mutual just in case something does go down! Now you can rest easy and dream of the fun days ahead! This can be a hectic time. Set boundaries for one another so you remember to set aside time, live in the moment, and do fun things together! Creating a weekly tradition or time to do something together will help you remember why you are getting married in the first place! You are about to get married!!! This is something that should not be taken lightly. Yes, the decorations and parties are fun, but the commitment and act of choosing one person for the rest of your life is a huge deal! So now is the time to have the meaningful, real, possibly awkward conversations that you may have been scared to have. Full disclosure and honestly is the best way to start off your marriage and life long journey! 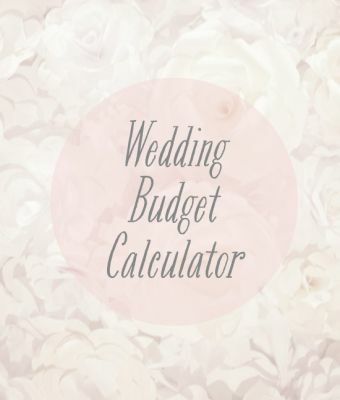 As we have said many times, talking about your wedding budget is the least fun thing you will do, but it’s the most important as well! Begin this conversation as early as you can. Will you and your fiancé be paying for the wedding? Are you taking a traditional approach? Or is there some money coming from both the brides and grooms sides? Whatever it may be, it is important to know before you begin booking vendors and looking at wedding dates. This is the second hardest part when it comes to wedding planning. Of course you want your second cousin to feel included and your groom wants his buddy from 7th grade there, but is it practical and within your budget? We have some great tips on how to create your guest list in our blog post, Tips for Making Your Wedding Guest List. 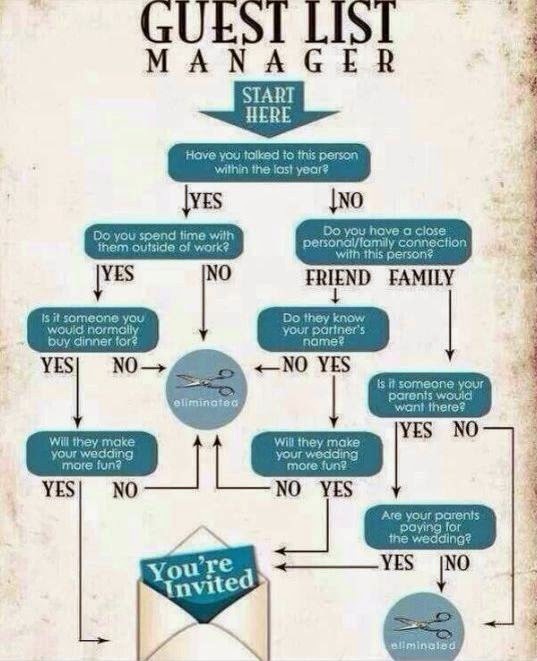 This way your guest list can be somewhat fun and not become a nightmare. 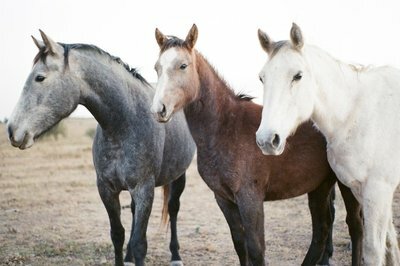 These photos are something that we highly recommend you do! 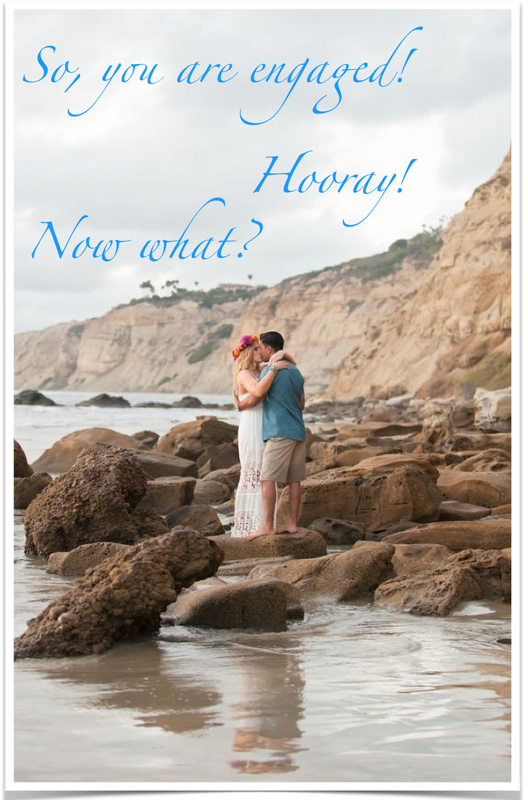 Engagement photos can be used for your wedding website, save the dates, invitations, and holiday cards. It is also the time to meet, get to know, and try out your wedding photographer. Meeting your photographer for the first time on the day of your wedding is not ideal. You want to make sure you click with them so your pictures come our natural and relaxed. 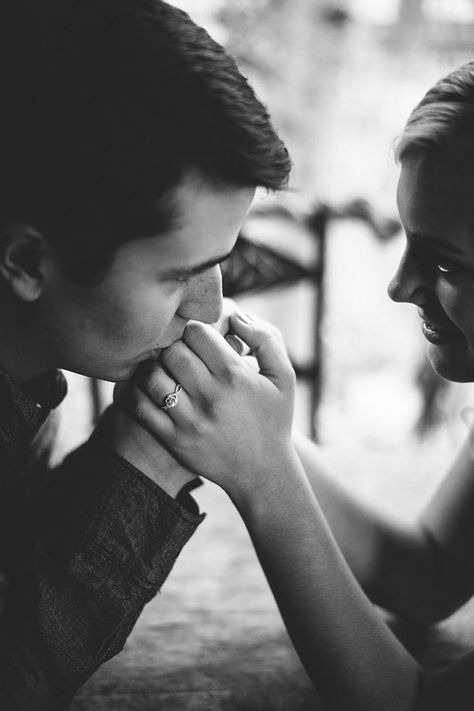 Look at more preparation tips in our guest blog, Preparing for your Engagement Portraits. 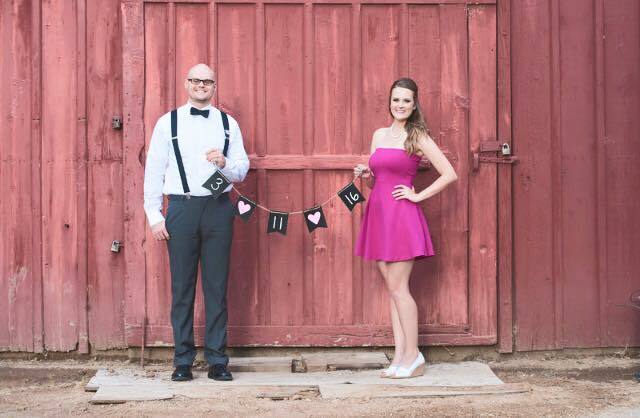 Once you have your venue booked, date picked, and wedding pictures complete it is time to begin designing and sending out your save the dates! 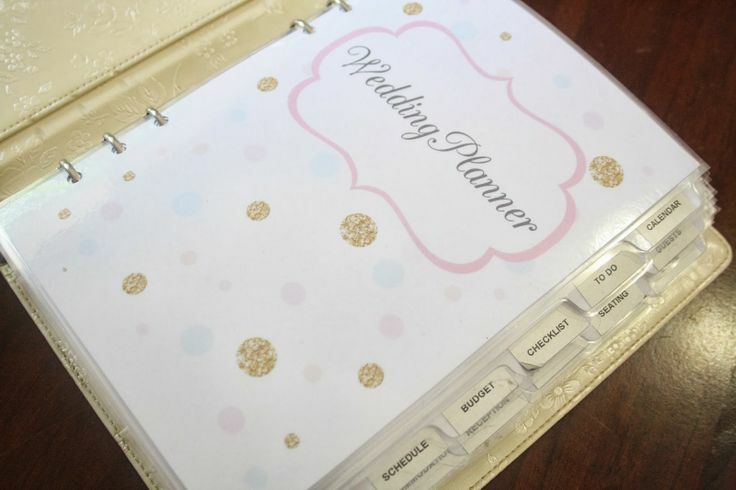 This is something that can happen 6-8 months before the wedding, so depending on how long of engagement you and your fiancé want you may need to send these out fairly quickly! 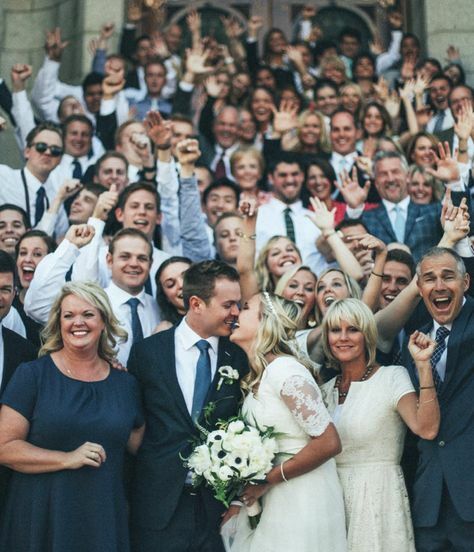 We absolutely love this YJ Bride & Groom! Again, congratulations, enjoy this time together, and cheers to you!